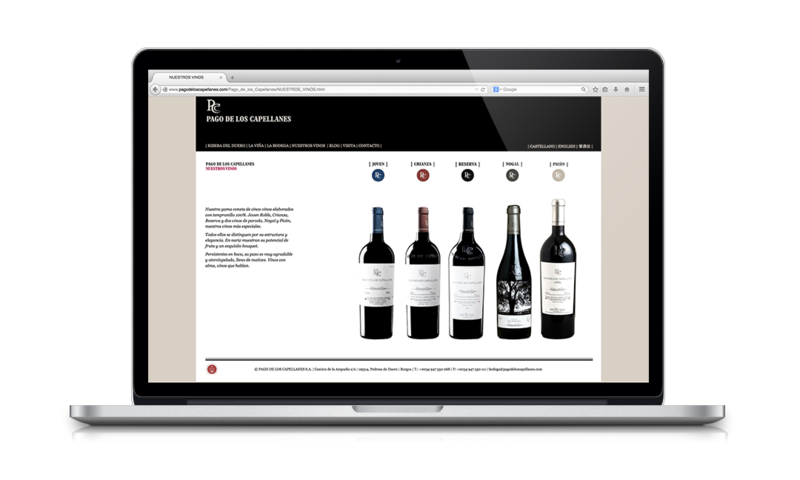 Founded in 1996 in Pedrosa de Duero, in the province of Burgos, Spain, the Pago de los Capellanes winery was the Rodero Villa family’s first wine growing venture and was recently announced as one of the 100 top wineries in the world by Wine & Spirits magazine. 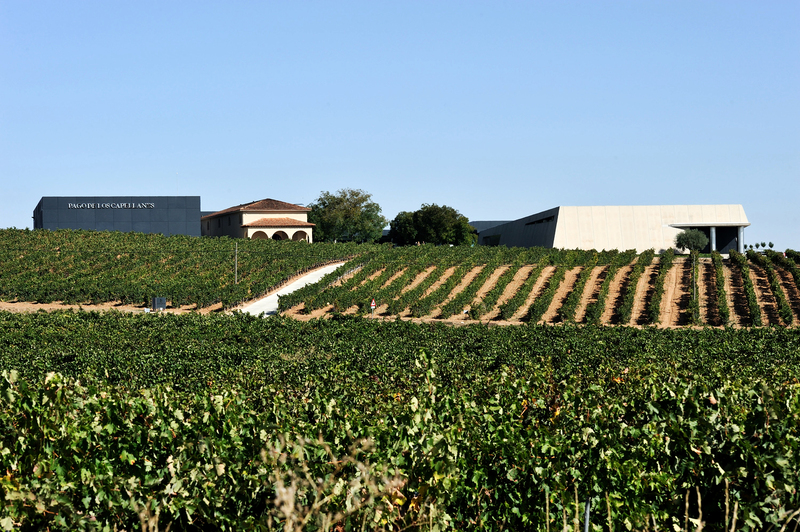 Based in an area of the Ribera del Duero that is especially fortunate in terms of climate and soil. The notable difference of more than 20 degrees between day and night temperatures favors the grape ripening process, boosting their alcohol content, color and tannins, as well as helping to keep a very well balanced acidity. 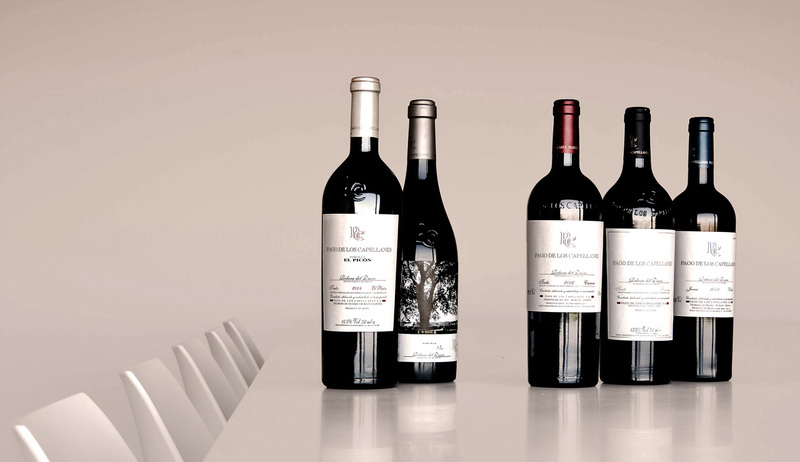 The family’s mission has been to express their landscape through wines that are hand crafted, complex and with a long life ahead of them, conceived to be enjoyed. Vineyard, family, tradition and dreams are the main themes in this story. Their ethos is based on respect for both land and tradition, working our vineyards on the principle of micro parcelling according to soil composition and characteristics. Our soils are mostly composed of clay, gravel and sand, providing natural drainage for the vines and natural reserves of moisture and temperature. This produces velvety wines with a strong structure and minerality.